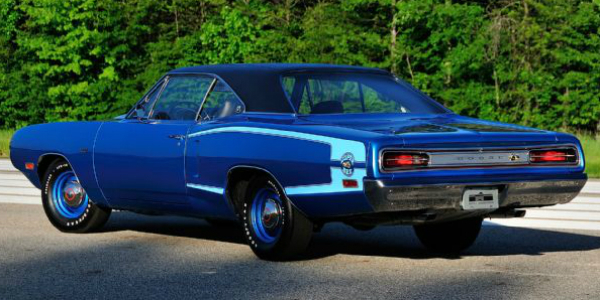 1970 DODGE SUPER BEE With 400 Miles Found After 3 Decades! The Illinois Central College located in Peoria has a rare opportunity to possess a vehicle for training. Such situation, a school to gain a vehicle for training purposes, is really rare. 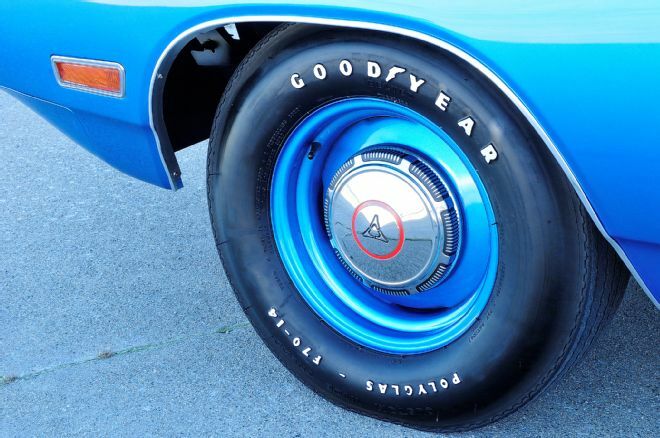 There are certain standards and criteria that have to be met in order to qualify to receive the vehicle. 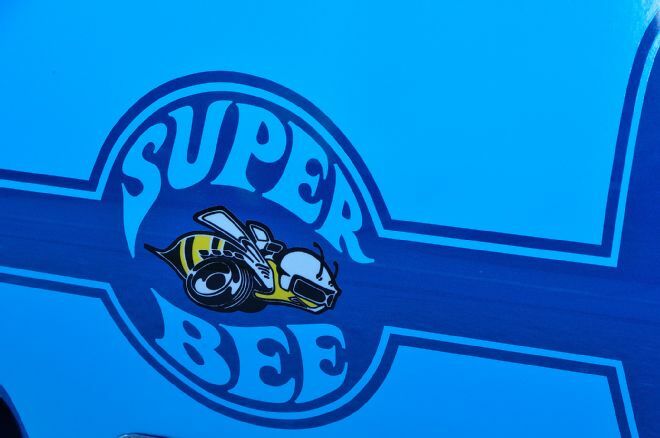 This is a story of a restored 1970 DODGE SUPER BEE! Plus, strict regulations must be followed by the educational facility which state that the automobile is not allowed to be driven on the streets. 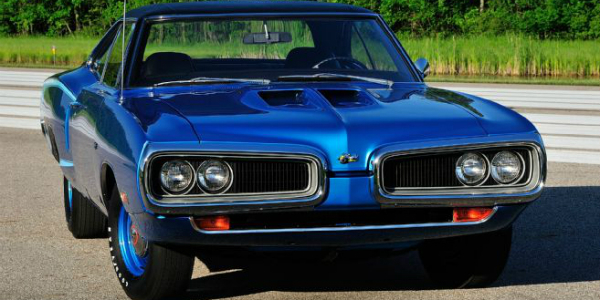 Apparently, these rules and regulations were obeyed by the Illinois Central College and this institution got a brand new 1970 Dodge Super Bee, right after its production in the St. Louis Plant.